This island is considered one of the most remote places on earth. Its origins are in underwater volcanic activity, as it was formed by the eruption of three volcanoes. 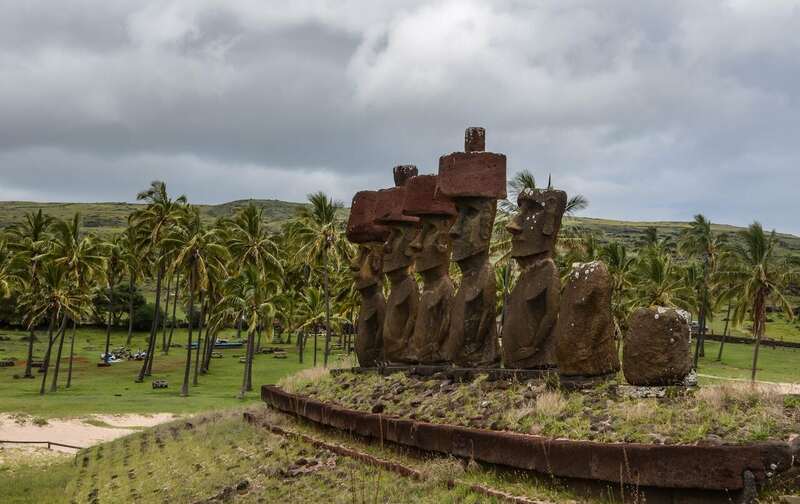 Its Rapa Nui culture is very interesting, as well as the discoveries and history that make this place so unique. 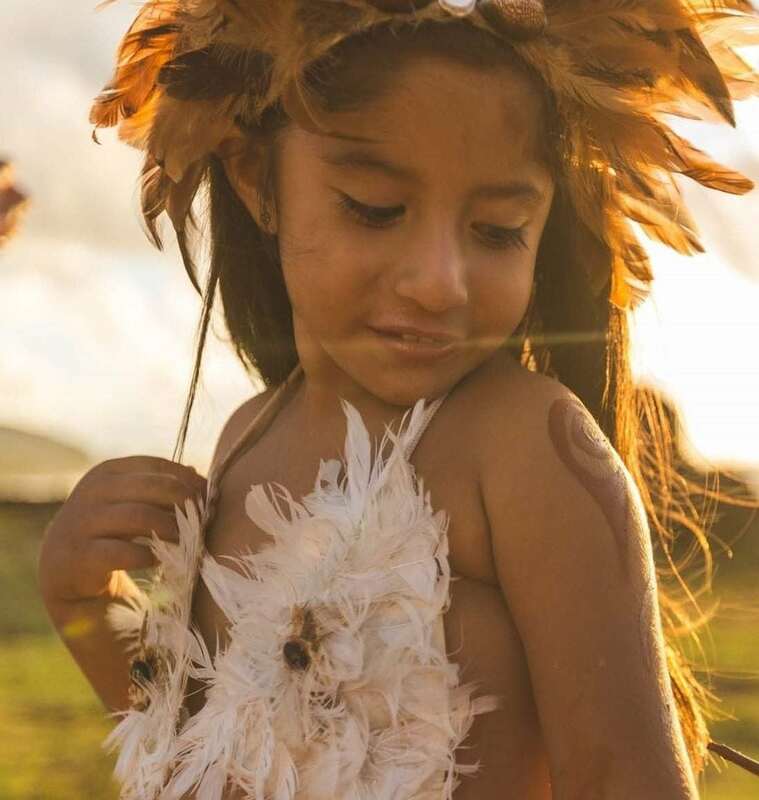 On Easter Island, you can experience being part of the traditions and customs of Rapa Nui’s inhabitants. 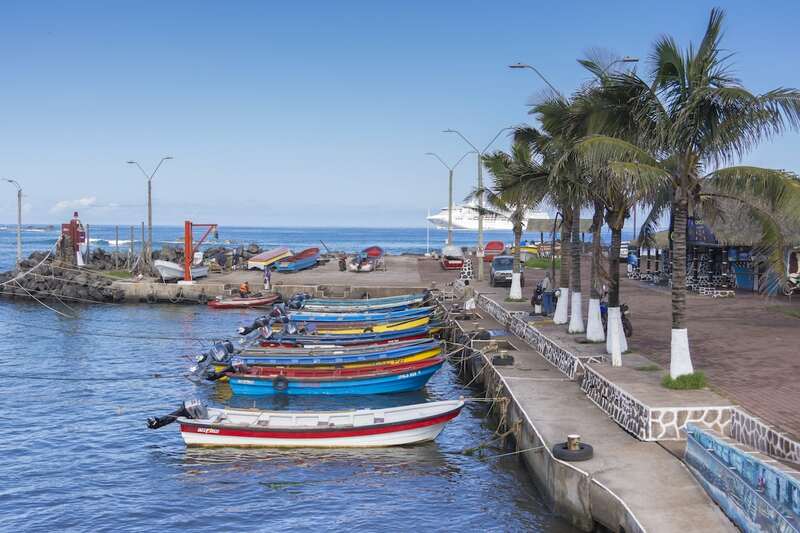 These activities are always led by local guides, and during your stay they will make sure you interact with residents and enjoy yourself exploring the island’s resources and becoming part of its magic. 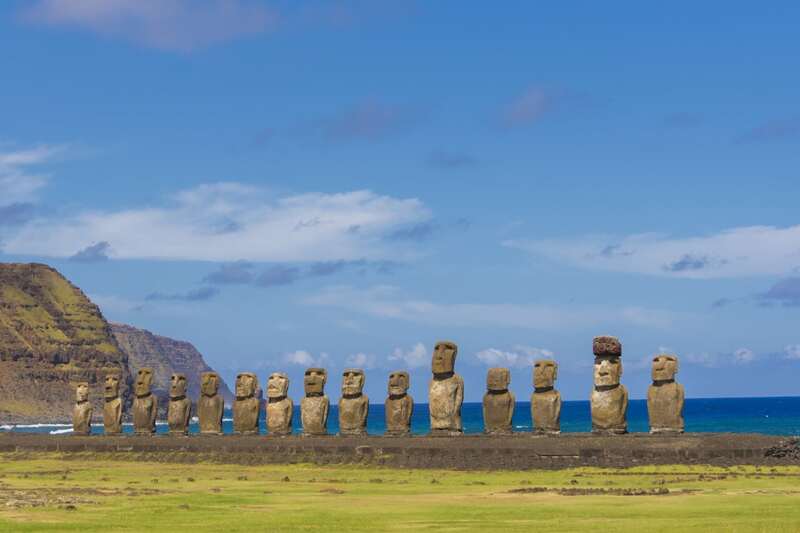 Easter Island is a volcanic island belonging to Chile and located in the middle of the Pacific Ocean. Here, you can explore and enjoy its marvelous natural heritage which offers an array of flora, fauna, landscapes, and morphology created by nature: and a cultural heritage unlike any other in the world. 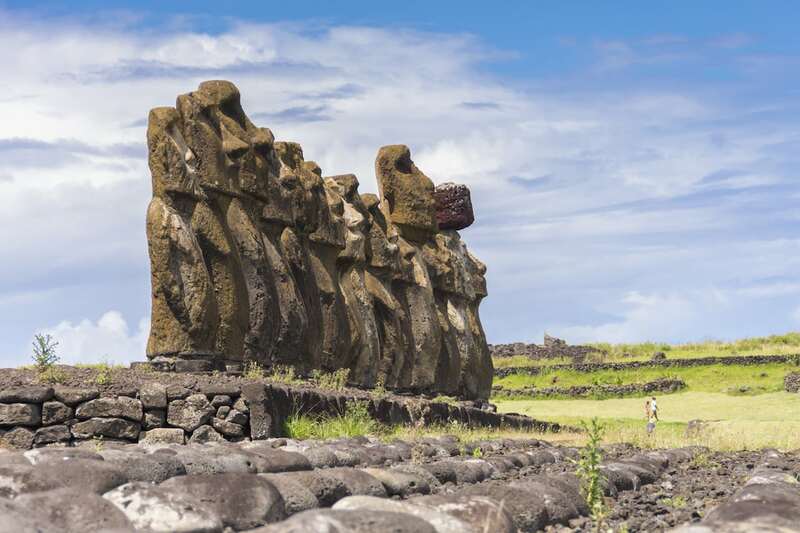 You can explore the archaeological sites containing the famous Moái statues, and learn about an ancient Polynesian culture and its symbols, art, history, legends, ceremonies and much more! 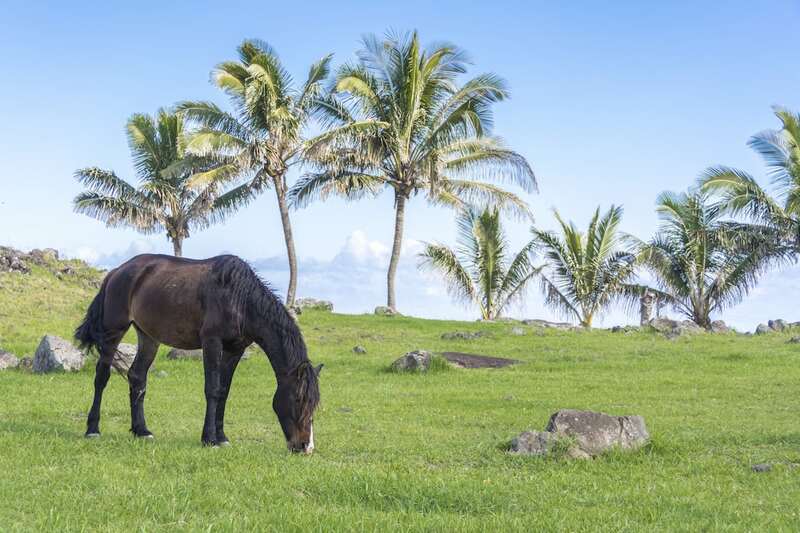 A driver from the agency will pick you up from Easter Island airport and take you to your chosen hotel. After checking in, you will have a free afternoon and you should have time to explore the place by yourself. You can visit the craft market, have lunch and dinner in local eateries, and get ready for the following day. After having breakfast in your hotel, your Full Day Tour will begin and you will get to know the island’s attractions in more detail. You will start at the archaeological site Ahu Te Pito Kura, where you can see the only fallen Moái that has stayed in that position over time. 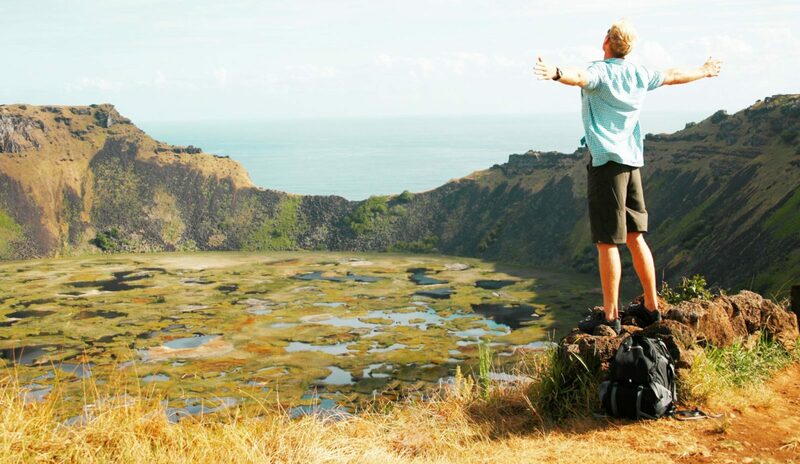 Then, you will head for the Rano Raraku volcano, where all the island’s Moái and other statues were made. After that, you will enjoy a delicious snack at Ahu Tongariki, which is considered to be the biggest built ceremonial structure on the island. It has fifteen Moái, displayed in a row. 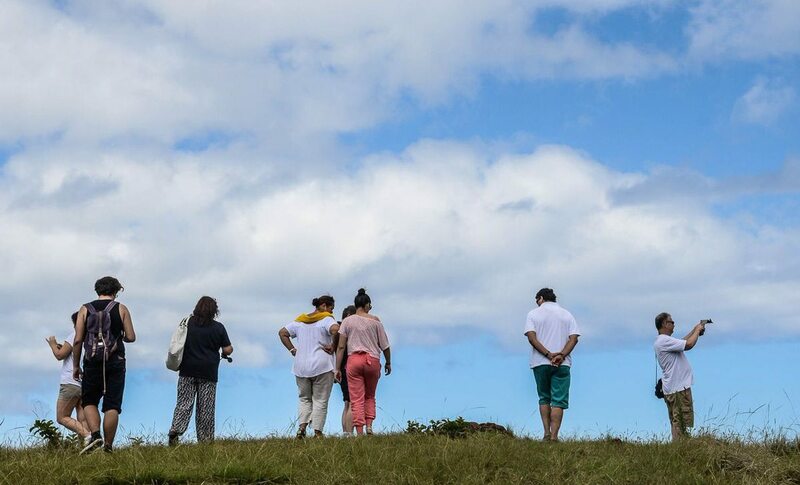 After looking around, you will go to an ancient ceremonial platform called Ahu Akahang, and round the day off at the beautiful Anakena beach. After having breakfast in your hotel, you will go to the place where the Bird-man competitions were held in ancient times. This celebration took place in Spring, on the hillside of the Rano Kau volcano and in the ceremonial village of Orongo. This place is considered the biggest on the island, which is highly valuable both culturally and spiritually, and also you can see a cave by the sea known as Ana Kai Tangata. Inside this cave, you can find cave paintings done by the ancient inhabitants of the island. 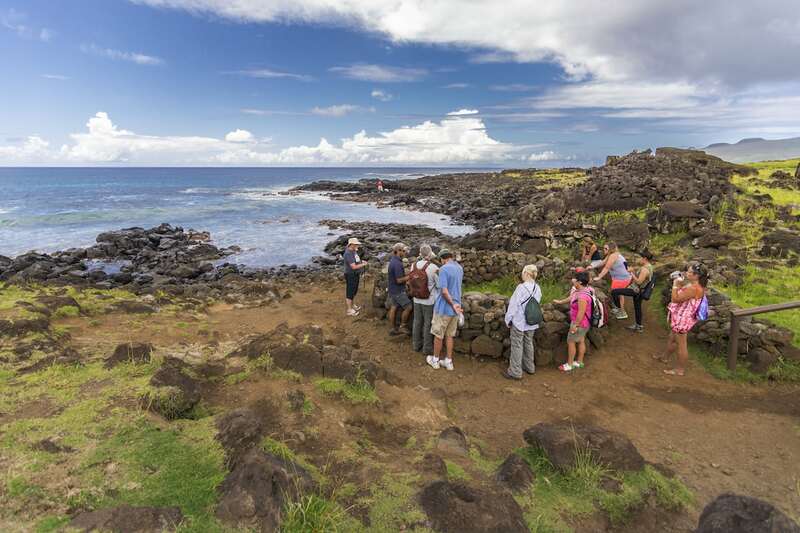 On this tour, you can see and learn about how ancient islanders connected with celestial and astronomical events occurring above the island. 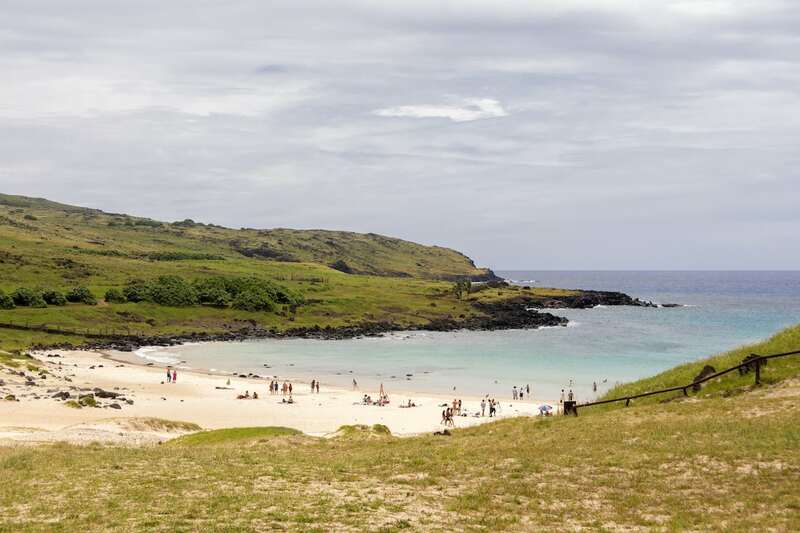 You will explore three archaeological sites while on a hike: the underground cave of Ana Te Pahu, the Ahu Akivi platform with seven restored statues, and the Puna a Pau quarry, which is a crater formed by an ancient volcano. Your last day on the island. 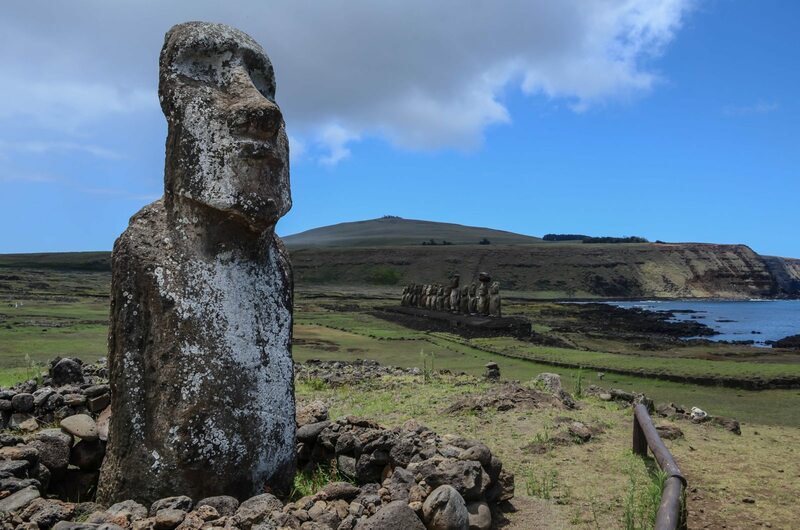 Depending on your flight, you should have time to explore the place by yourself and be picked up from your hotel at an agreed time in the minibus, to be taken to Easter Island airport from where you will return to Santiago. 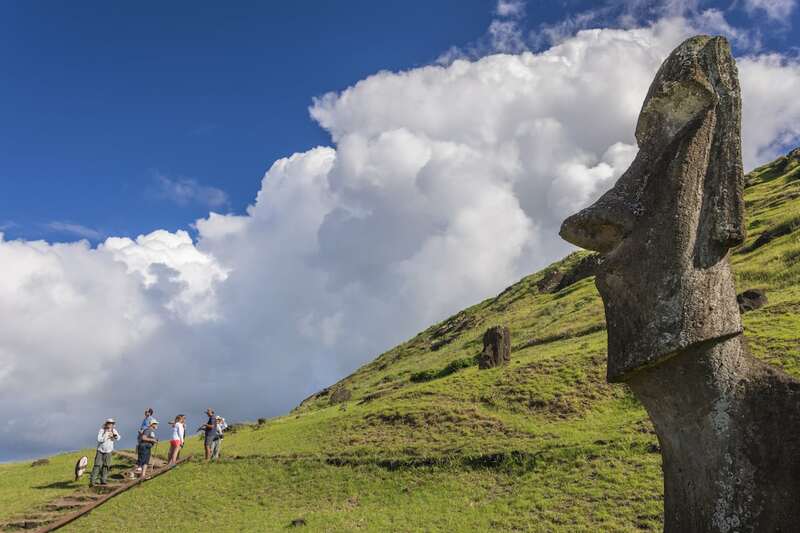 Flights from Santiago to Easter Island and return.